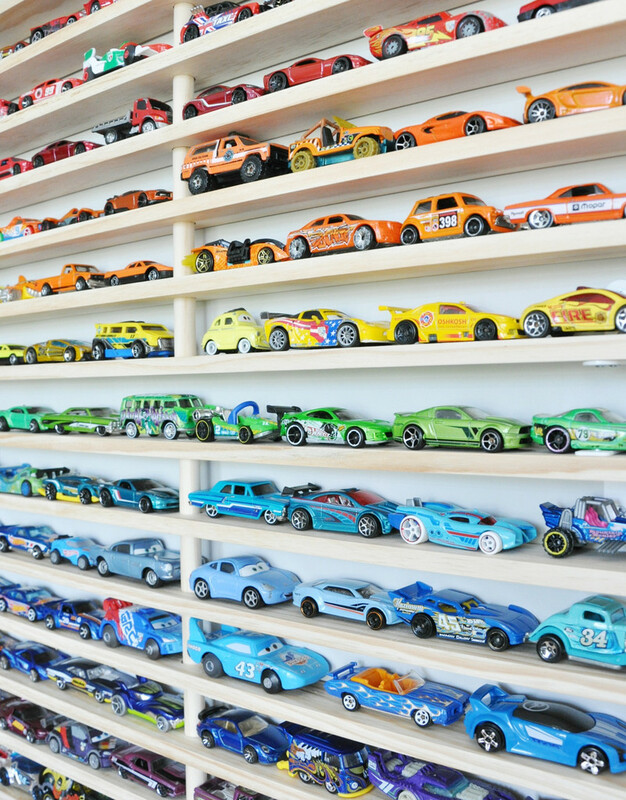 Storing our toys in an orderly fashion is a pipe dream of mine. As soon as we pack away the toys, my tornadoes have made a destructive path with something else. Whether it’s LEGO, blocks, cars, dolls, craft, train tracks, balls – I’d love to store every thing in a practical way that’s easy to access, but also easy on the eye. 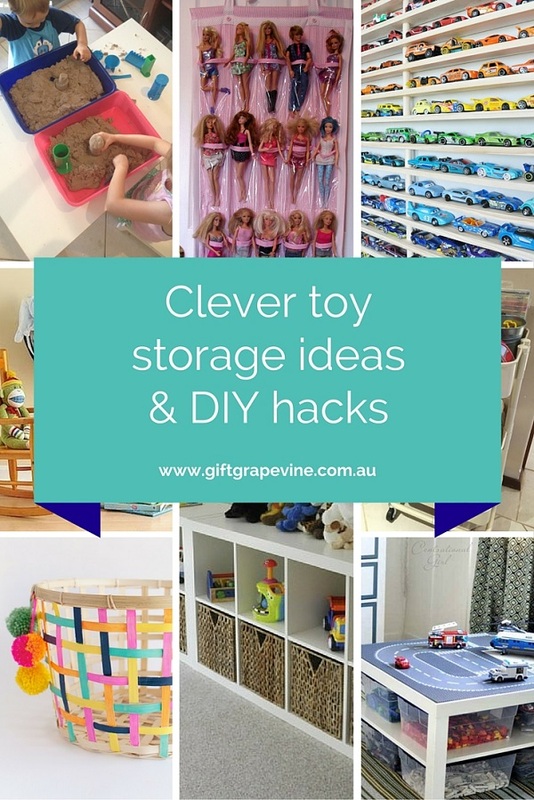 I’ve been admiring lots of clever toy storage ideas and DIY hacks recently and have compiled this list of my favourites (some of which I already use). One day I plan on being this organised, especially when our LEGO situation starts getting out of hand. At least I’ll be ready with ideas – a girl can dream, right?! When I bought my tornadoes and their friends Kinetic Sand for Christmas a couple of years ago, I also bought 4 kitty litter trays. I may have looked like a crazy cat lady walking through the supermarket with 4 litter trays however it’s been a great way to store not only the Kinetic Sand, but also various moulds and cutters. 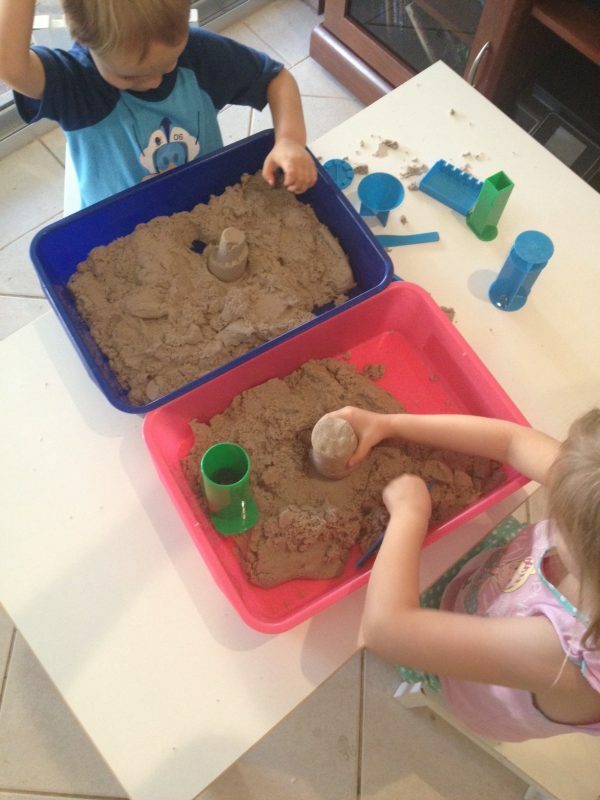 My tornadoes love their “magic sand”. It’s still going strong and stays stored in their trays today. Mr TT’s car obsession is getting to the point of having to seriously consider this awesome DIY Matchbox Car Garage from A Lo and Behold Life (thanks to the team at Down That Little Lane for alerting me to this fabulous idea in one of their newsletters last year – it’s an idea and image that’s stuck with me!). Far and above my favourite compilation of LEGO storage ideas comes from Michelle at Keep Calm Get Organised with this comprehensive round up of 50+ LEGO Storage Ideas. So many fabulous ideas! 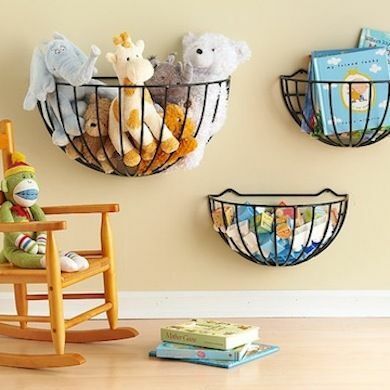 I never would have considered hanging planter baskets as an option for storing toys. Clever stuff! 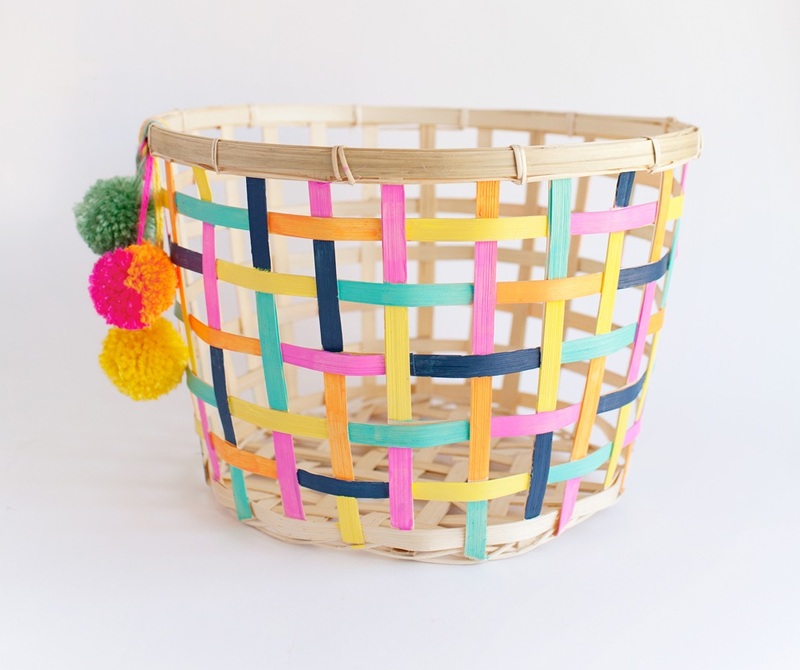 I love this fun and colourful DIY painted IKEA GADDIS basket hack by Tell Love and Party. Stylish storage for a kid’s bedroom or playroom. 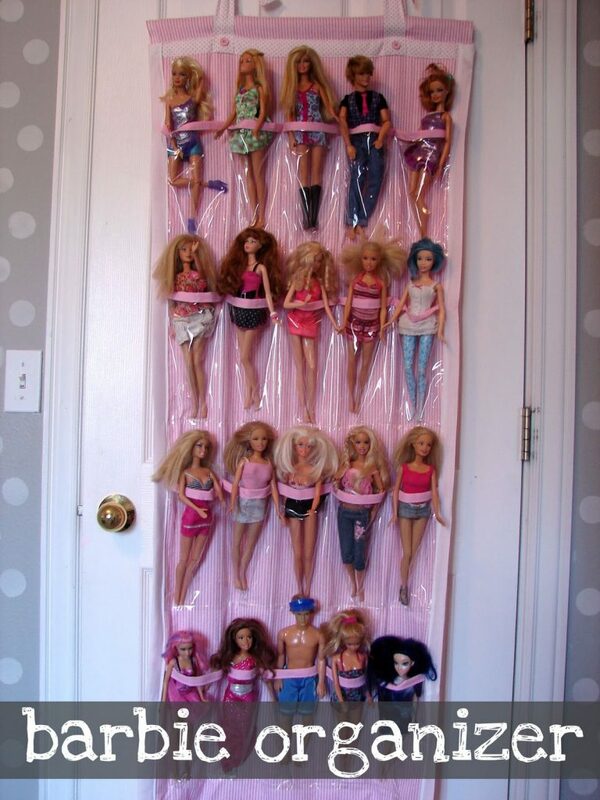 Holly from Simplify Create Inspire compiled a fantastic post last year featuring 30 Awesome Toy Storage Ideas including this handy way to store dolls. There’s lots more ideas in her post and as a fellow anti-stuffed toy person (it’s the reason I started this blog! ), I love the ideas Holly has found for storing stuffed toys too. 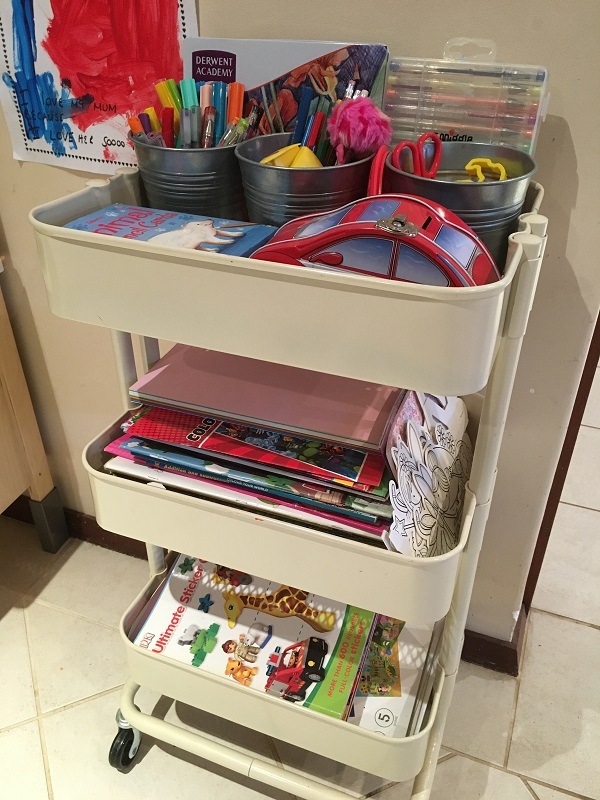 I use this IKEA RASKOG trolley for storing pencils, pens, stencils, colouring books, paper – in fact any thing to help tame Miss T’s craft obsession. I keep the paint and glitter hidden away out of reach (I’m not crazy)! How do you store your toys? Should LEGO be sorted by colour, by set or all chucked in a box together? A doll that poops charms – what were they thinking? 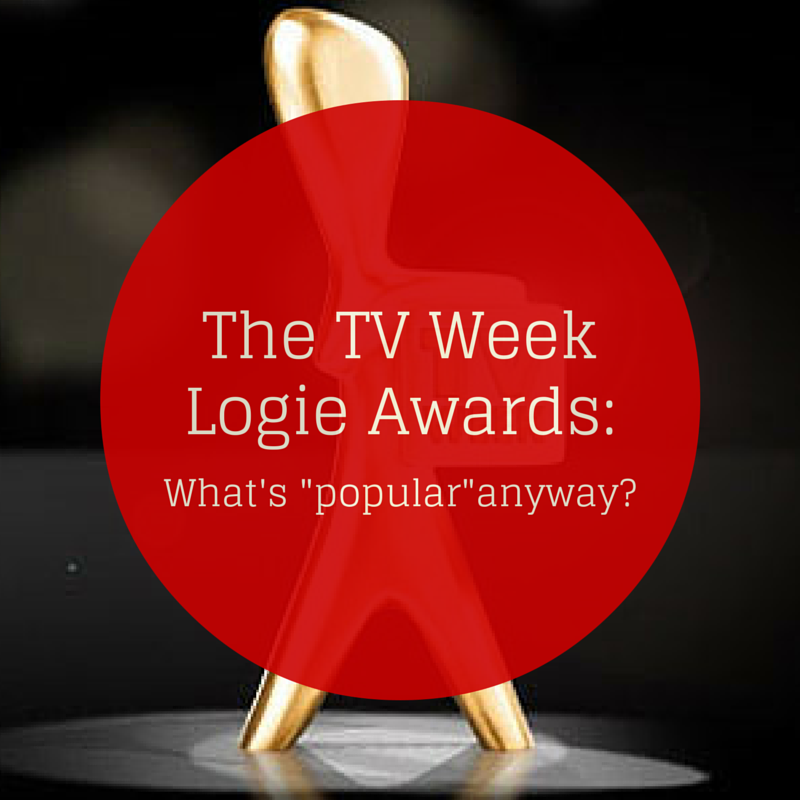 TV Week Logie Awards: What’s “popular” anyway? 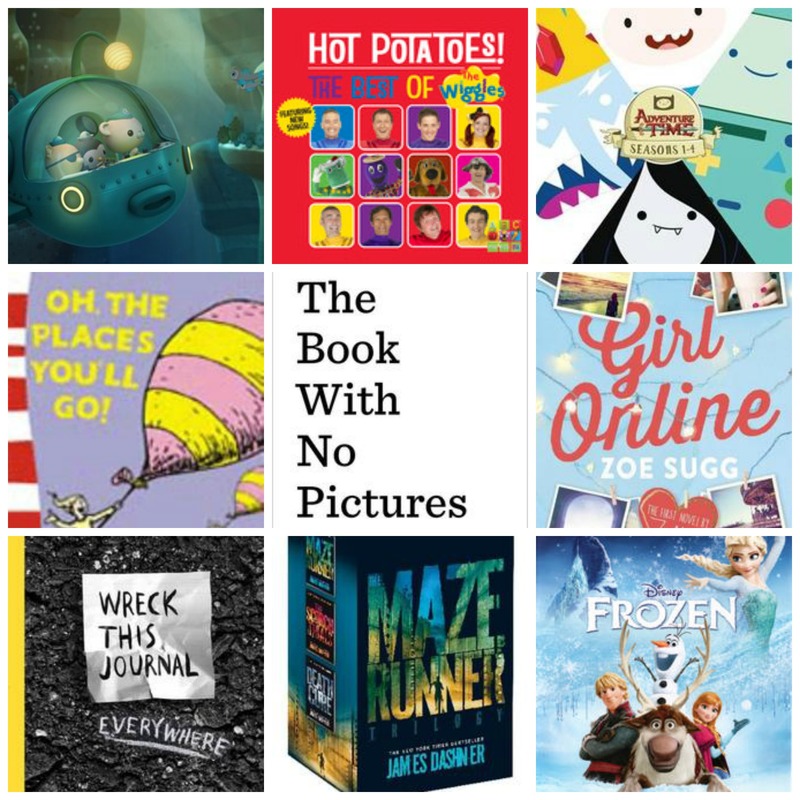 What’s hot for kids this month – top 10 kid’s books, TV, DVD, music & apps What do I put in a party bag?